With Christmas coming fast, it’s time to start thinking about gifts. 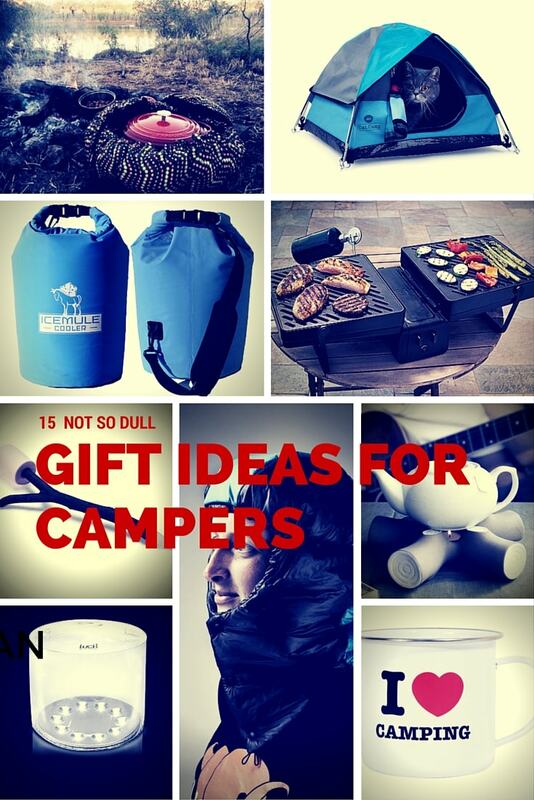 I know Christmas isn't all about the presents, but this wouldn't be much of a camping gift guide without listing some camping gear. 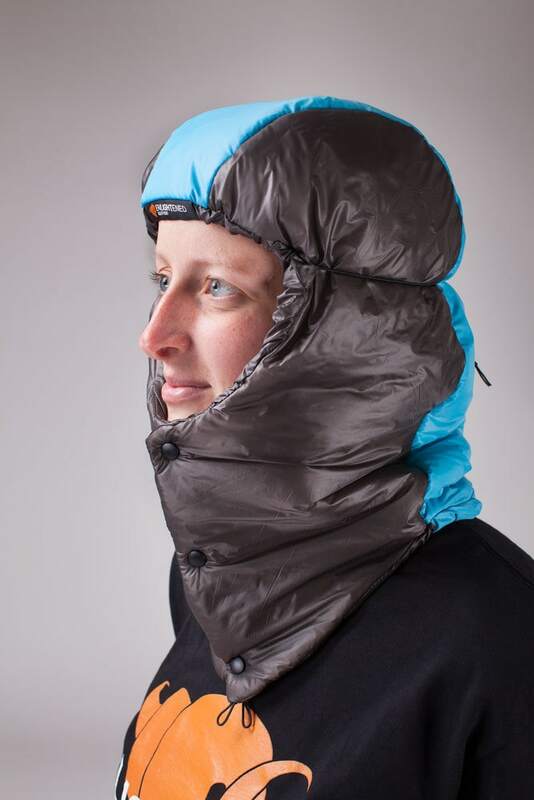 Rather than just give you a whole lot of tents and sleeping bags as options (which could be a little on the boring side to read about), we have put together outdoor gifts that aren’t that commonplace. You won't need to go through all those catalogues that are filling your mailbox right now......because we have done it for you. 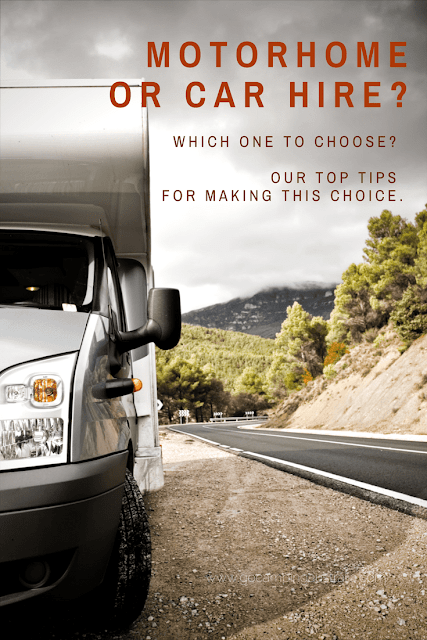 We have even suggested what sort of camper might appreciate it…but don’t let our suggestions put you off. On a lanyard, a fire starter won’t ever be too far from you especially if you can’t find your matches or they get wet. 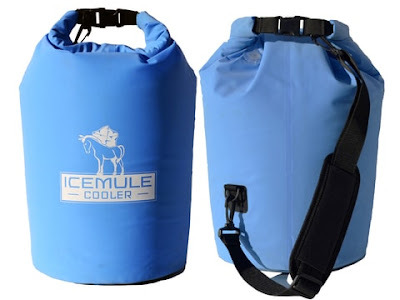 It’s one invaluable item for any outdoors lover. And if you get lost, a whistle could help searchers locate you. 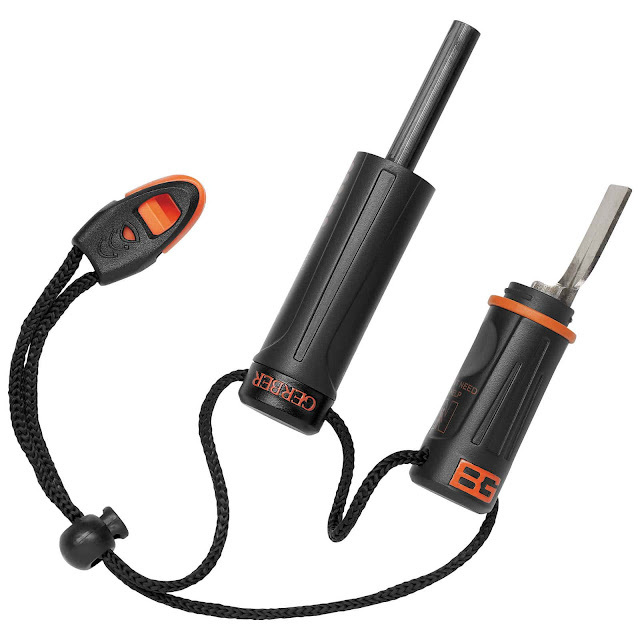 For those of you who camp with all your belongings in a backpack this is a cool camping gadget. 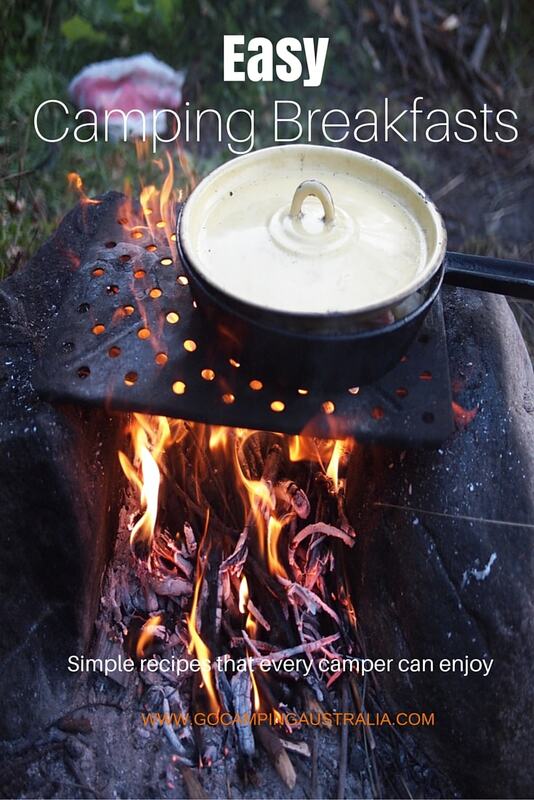 You would know that sometimes your camp stove will benefit from a windscreen to make your stove run more efficiently. This gadget is not just a windscreen, but holds a lot of small, key items you might use when dining outdoors. 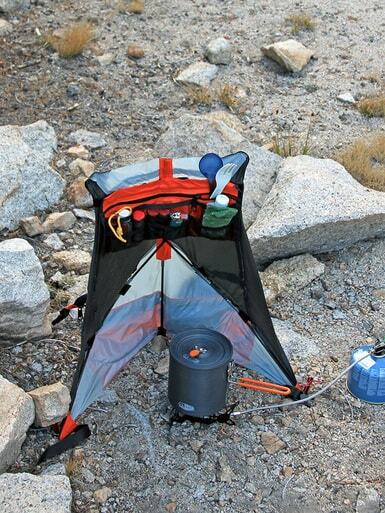 It’s like a mini tent, with poles, and can be staked down – just like a tent. Keep all your spices, utensils, stove cleaning supplies, all in one handy spot, whilst also acting as a windscreen. We featured these on our blog during the year, and we believe them to be a stylish way to stop losing your keys around camp! 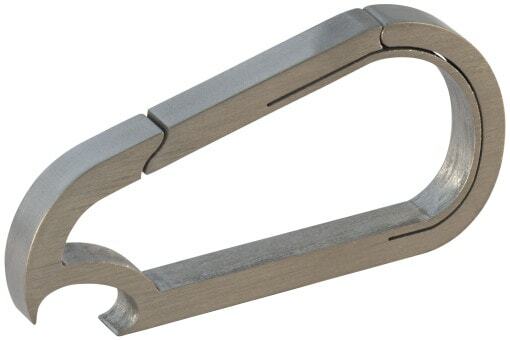 Made in titanium, you can even get one with a bottle opener (another crucial item around camp). 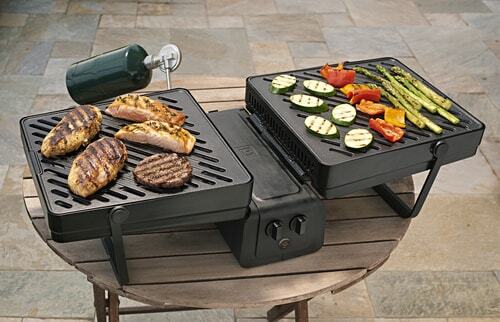 If you love having a gas BBQ when you go camping, then this Portable Grill claims to be the largest portable gas grill yet. Weighing in at around 10kg, this looks like a large briefcase but opens to cook up your dinner. Availability: You need to know someone in the USA to obtain as not shipping to Australia at this time. Don’t forget your cat when you go camping. 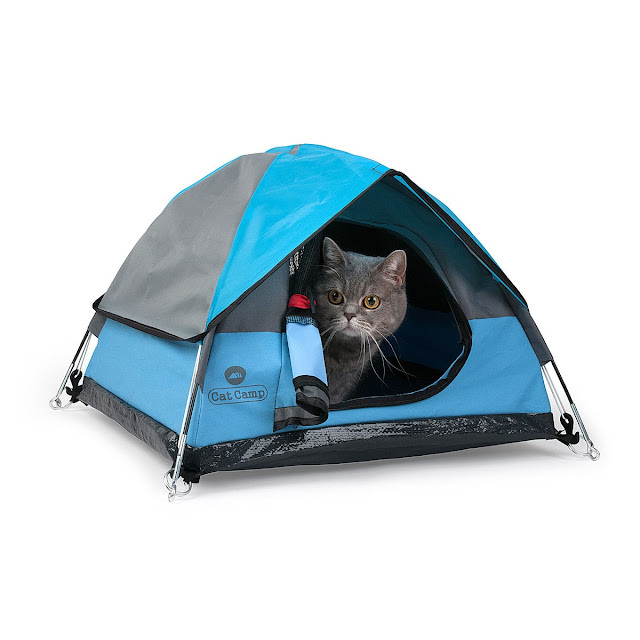 Bring your feline along, with its own little tent. How cute is this tent? Not sure about cat camping? Then you can read up on our tips about taking your cat camping. If it’s all too hard, then set up the tent at home. 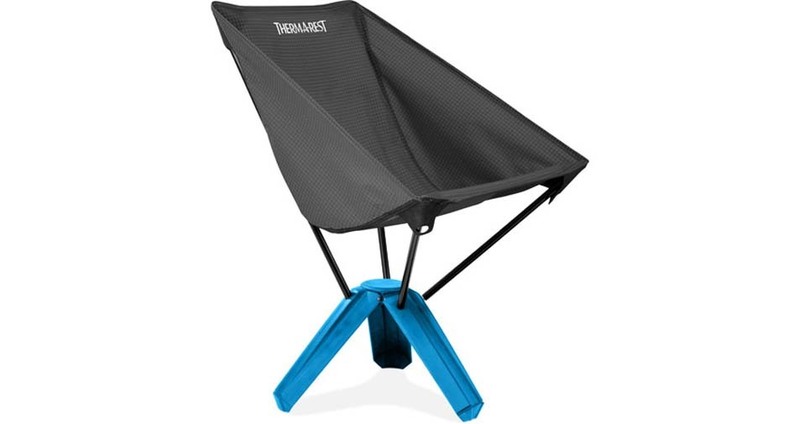 Want a compact camping chair? One that doesn’t take up a lot of room but will impress everyone with its style? Designed for those of you under 113kg. Who doesn’t love roasting a marshmallow on a stick over the campfire? 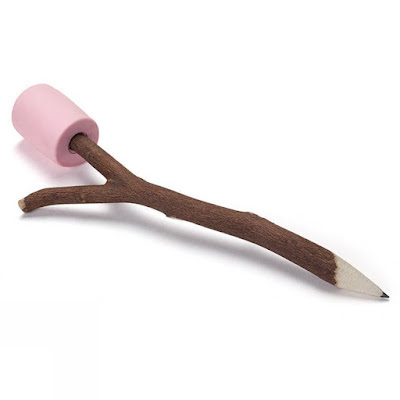 Now when at work or school, you can pretend that you are camping with this pencil and eraser. The mug for anyone who loves camping. Want to save space? 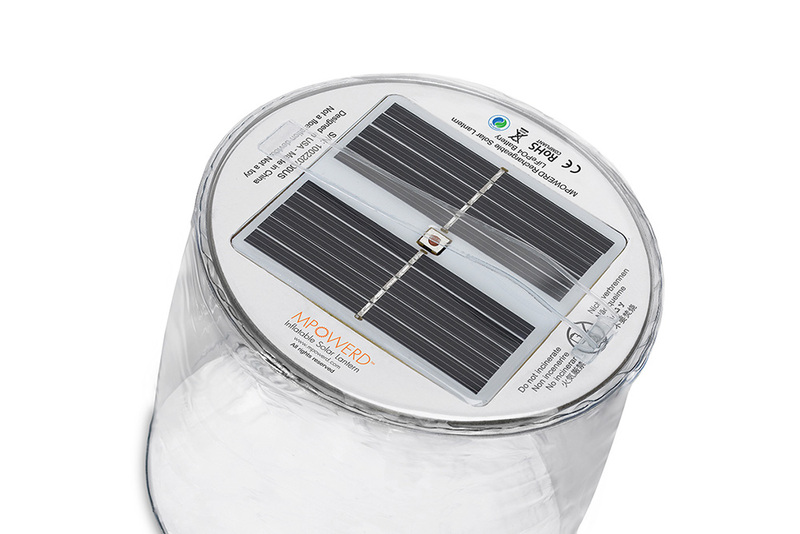 Plus get solar lighting that works? Then this lantern could be the perfect gift. Folds down flat, and you inflate in a couple of breaths (won’t leave you panting for air) and turn on your light with 3 settings. Lightweight and very clever. Slow cookers are so “in” these days. 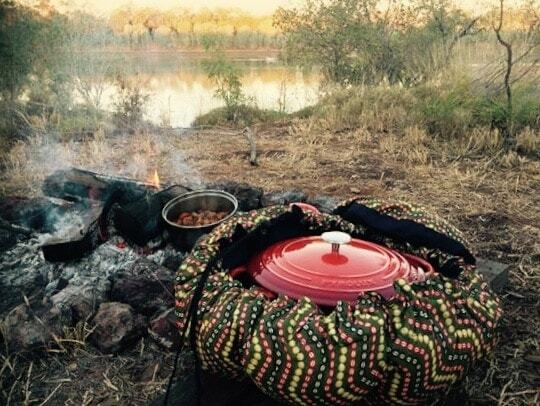 So, don’t miss out on an innovation that doesn’t require electricity, can allow you to cook on the road (or when you are out anywhere) and get that delicious slow cooked food without worrying about the house burning down. It also is keeps food cool! So 2 options for the price of one. What’s not to love? PS. Need to know more? Read our Wonderbag review. 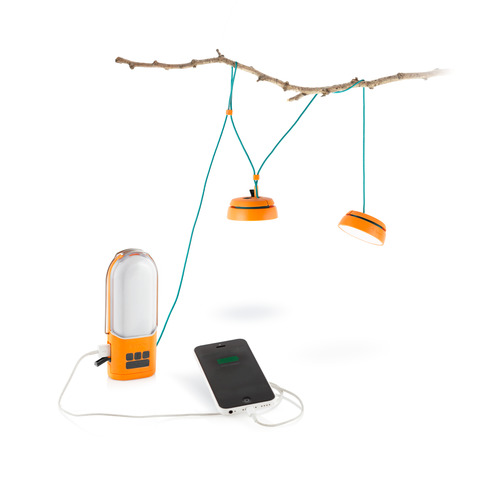 If you can’t leave your smartphone or tablet at home, or just need power, then the company Biolite brings you the lighting and energy hub that fits in your hand! The Nanogrid package includes a powerlight, plus 2 lights on 20ft of connectivity that can be strung around your campsite. If you feel the cold in winter (like me) you might need the Hoodlum – keeping your head warm and dry, no matter what the weather is. Hammock campers might like this too! 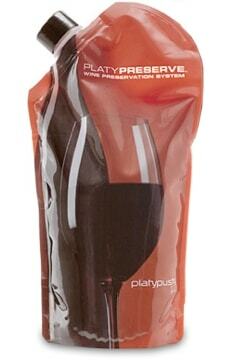 Taking a bottle of wine with you when camping can be a bit cumbersome/heavy. Not anymore. Just decant a bottle before you leave home. We recommend having drinks in 1 esky, and food in another. But who has the room for that? You do now. With an esky that folds down when the drinks run out. 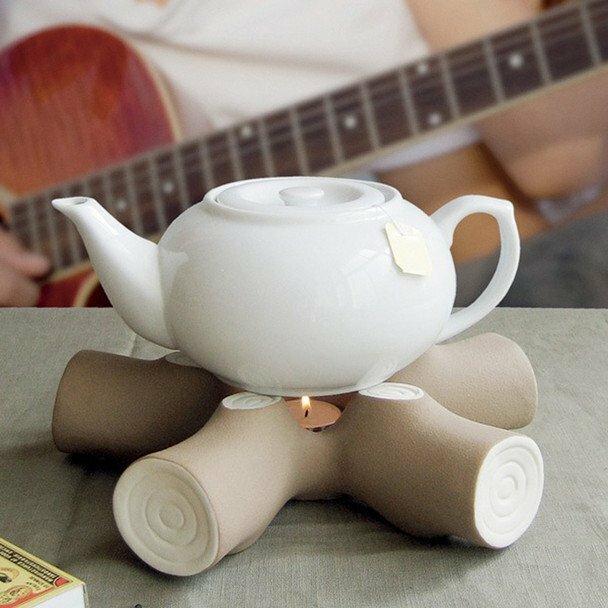 Now you have 15 gifts to give to that person who has everything. 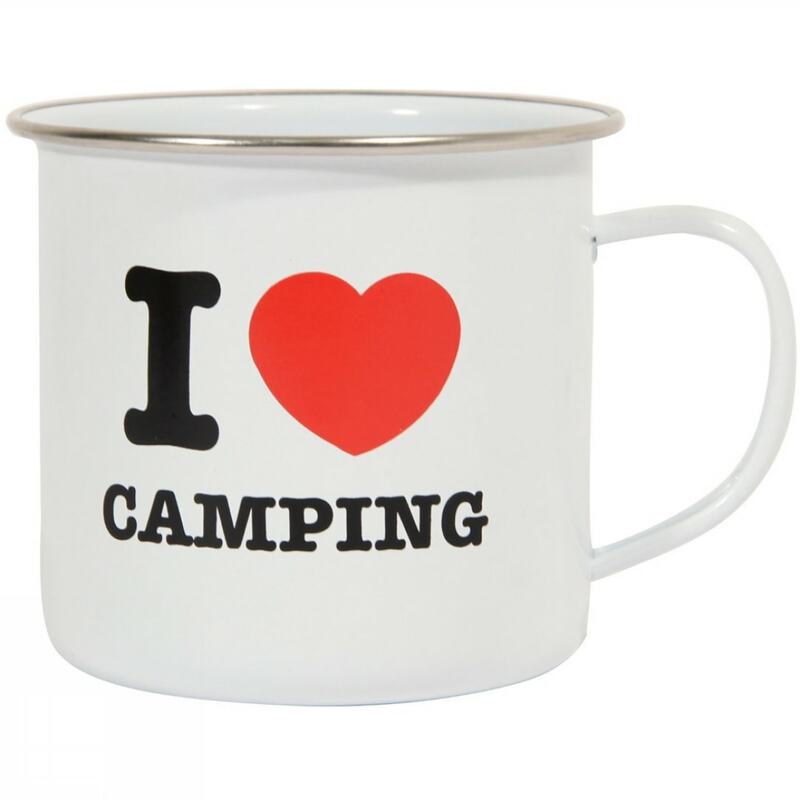 Of course, if you are still stuck, you can revisit our 10 gift suggestions for campers from last year as there are some real finds in that list! If you liked this list, then please share it via the buttons below. Please note: All prices were correct at time of writing. All images sourced from the website selling the product. 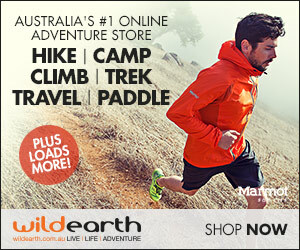 We are an affiliate of Wild Earth.